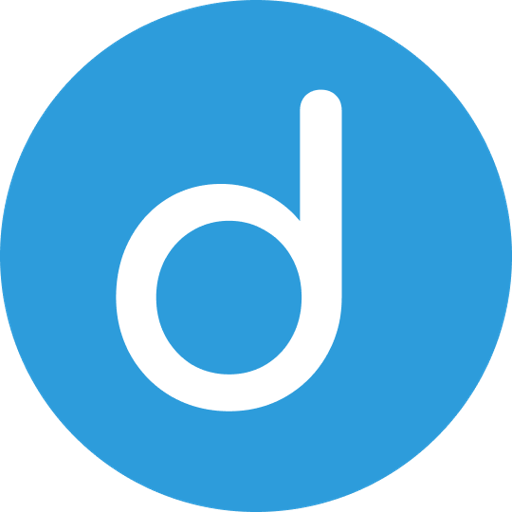 Datum is a decentralized and distributed high performance NOSQL database backed by a blockchain ledger. This technology allows anyone to backup structured data like social network data, data from wearables, smart home and other IOT devices in a secure, private and anonymous manner. Datum provides a marketplace where users can share or sell data on their own terms.